Great acreage for you to build a home zoned AF, gated community with dirt roads maintained by HOA. 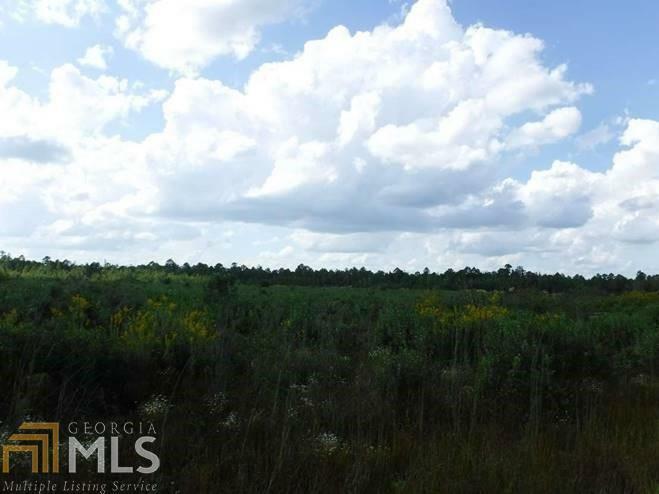 Lots pines have been removed and is ready for you to create your large acreage living. Proof of funds and or preapproval required for offers. Earnest money will need to be certified funds your agent will let you know who to make payable to you. All offers must now be entered by the selling agent on REO Platform. Agents See agents remarks for site.